a monarch without getting rid of monarchical practices?. First, the very term "assault weapon" is a nonsensical phrase intended to cause confusion amongst the members of the public who aren't familiar with firearms, specifically to incite fear of said firearms amongst those same people. With that out of the way, let's talk about the inane notion that "the Founders didn't forsee today's weapons such as the AK-47 or AR-15  thus the Second Amendment only applies to single-shot muskets and flintlocks." For starters, there's the Kalthoff repeater. The Kalthoff repeater was reportedly used in the Siege of Copenhagen (1659)  and the Scanian War (1675-1679) between Denmark and Sweden . That's 132 and 116 years, respectively, before the Second Amendment was ratified in 1791. The Kalthoff never saw widespread use because it was expensive to manufacture, maintain and repair, thus only the wealthy could afford to obtain them. Still, it was a start. The "standard issue" magazine for the Kalthoff appears to have been six shots, while some models may have gone as high as thirty shots. If today's hoplophobes and victim disarmers had been around then, the Kalthoff would have them soiling their drawers like semi-automatic copies of the AR-15 and AK-47 do today. Next comes the Cookson Volitional Flintlock Repeater, first made in 1750 in the UK (41 years before the Second Amendment was ratified). 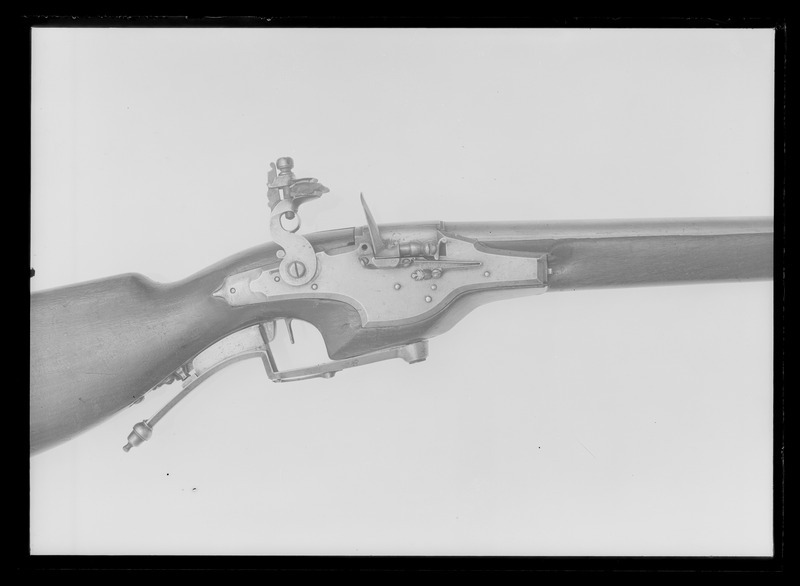 The Cookson apparently used the Lorenzoni System (first developed in 1680  111 years before the Second Amendment was ratified) as its internal mechanism. As with the Kalthoff, the Cookson appears to have been expensive to build and operate, hence it was relegated to a historical footnote instead of taking the world by storm. 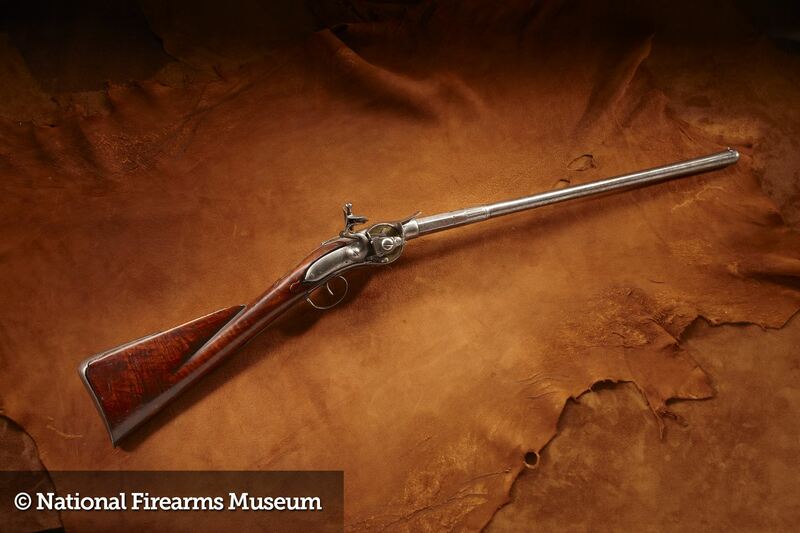 While the Founders had heard of the concept of multiple-shot firearms, it wasn't until the idea of interchangeable parts came about as a practical form of technology  in the 1820s  that they became a real possibility. So when practical, portable laser and railgun weapons become a realistic possibility, we'll hear and read it all over again from the hoplophbes and victim disarmers  "The Founders never foresaw these!" I think just as Tench Coxe wanted private civilians to have ready access to and proficiency with the military weapons of the day, today he'd be talking about the AR-15 / M-16 / M-4 and AK-47 / AK-74 series of weapons, and in a hundred or so years, he would be talking about lasers and railguns. "Assault weaponsjust like armor-piercing bullets, machine guns, and plastic firearmsare a new topic. The weapons' menacing looks, coupled with the public's confusion over fully automatic machine guns versus semi-automatic assault weaponsanything that looks like a machine gun is assumed to be a machine guncan only increase the chance of public support for restrictions on these weapons. In addition, few people can envision a practical use for these weapons." Some have made the argument, bordering on the frivolous, that only those arms in existence in the 18th century are protected by the Second Amendment. We do not interpret constitutional rights that way. Just as the First Amendment protects modern forms of communications, e.g., Reno v. American Civil Liberties Union, 521 U. S. 844, 849 (1997), and the Fourth Amendment applies to modern forms of search, e.g., Kyllo v. United States, 533 U. S. 27, 35-36 (2001), the Second Amendment extends, prima facie, to all instruments that constitute bearable arms, even those that were not in existence at the time of the founding. Wicked Lasers advertises its "Spyder 3 Arctic" as being about the size of a handheld flashlight, with an output of 1-3 W. Prices range from ∅200 to ∅400, depending on beam power. The "Burning & Cutting Lasers" page at Information Unlimited offers plans, kits and assembled units of portable and desktop lasers for cutting, engraving and other purposes. "Kipkay" on YouTube likes to modify handheld laser pointers, jacking up the beam power on occasion. As for railguns ... DuckDuckGo search for "railgun DIY". The power of the sword, say the minority ... , is in the hands of Congress. My friends and countrymen, it is not so, for The powers of the sword are in the hands of the yeomanry of America from sixteen to sixty. The militia of these free commonwealths, entitled and accustomed to their arms, when compared with any possible army, must be tremendous and irresistible. Who are the militia? Are they not ourselves? Is it feared, then, that we shall turn our arms each man against his own bosom. Congress has no power to disarm the militia. Their swords and every terrible implement of the soldier are the birthright of Americans.